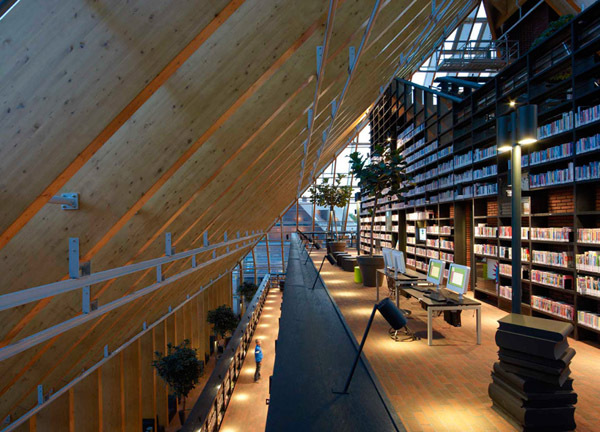 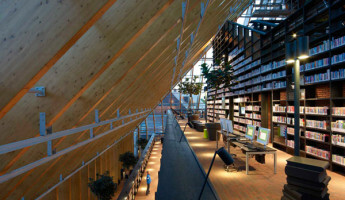 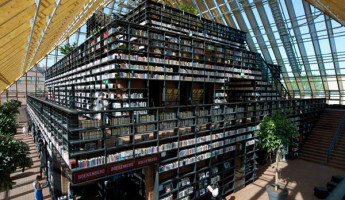 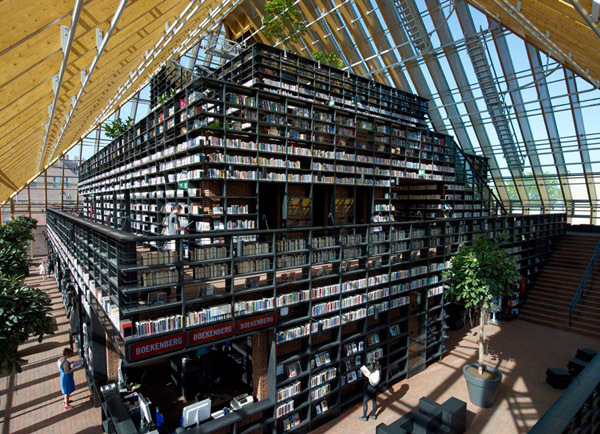 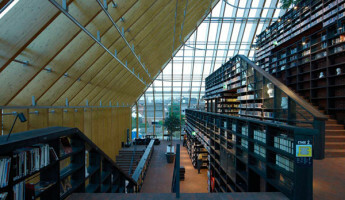 The architecture firm MRVDV has built a mountain of a library in Spijkenisse, The Netherlands. 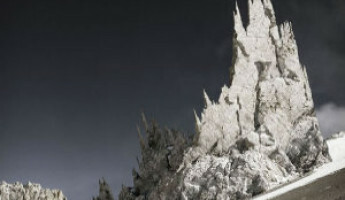 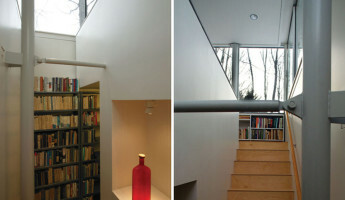 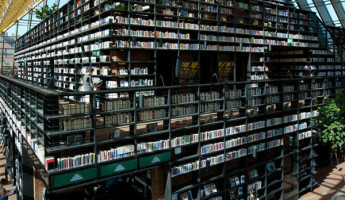 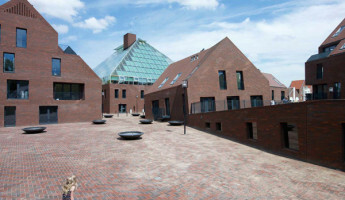 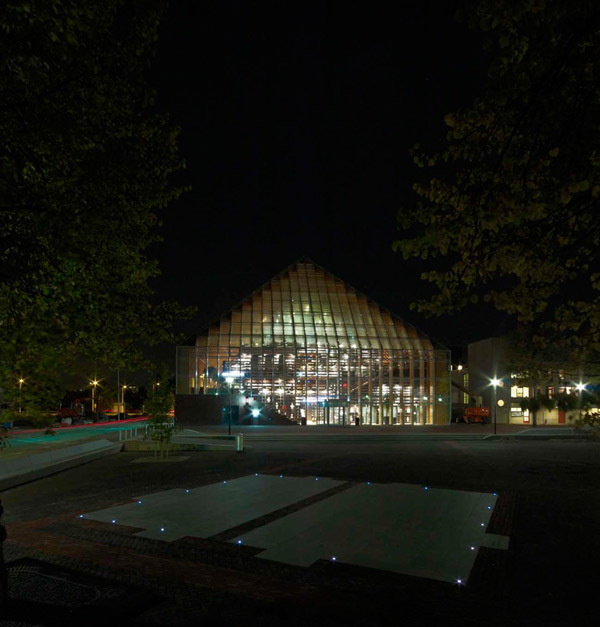 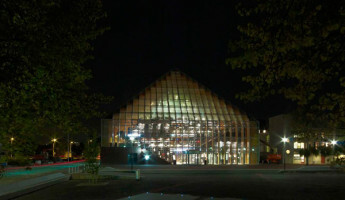 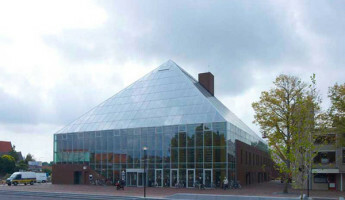 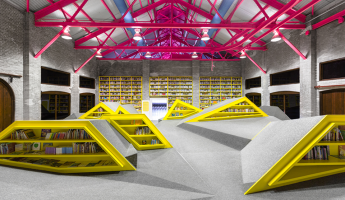 Book Mountain is a four-story complex of bookshelves encased in a pyramid of glass. 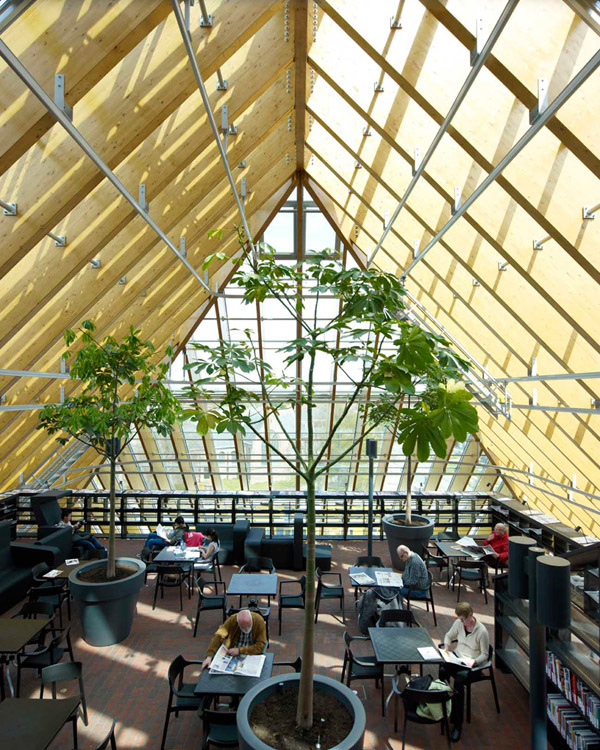 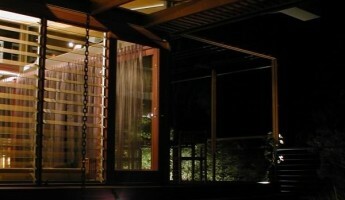 It features a coffee shop, an information desk, a “rooftop” lounge and quiet seating areas throughout its terraces. 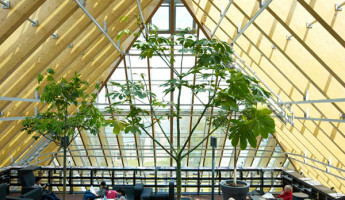 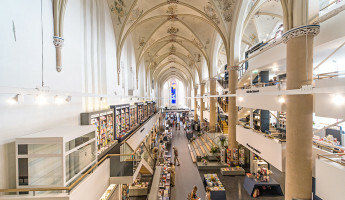 Under its glass shell, Book Mountain is open an airy with year-round climate control to keep the guests and the books happy and healthy. 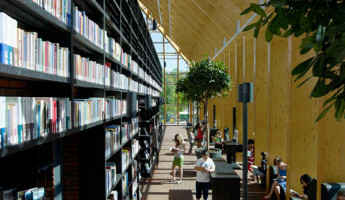 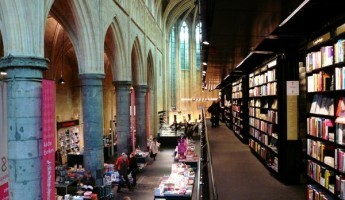 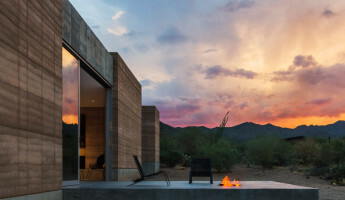 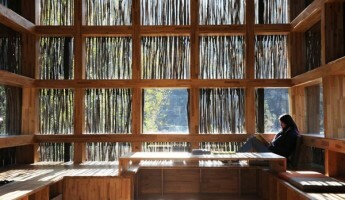 While daily sunlight might normally be a concern for the books, they’re designed to have a four-year rental life before being sold or donated.